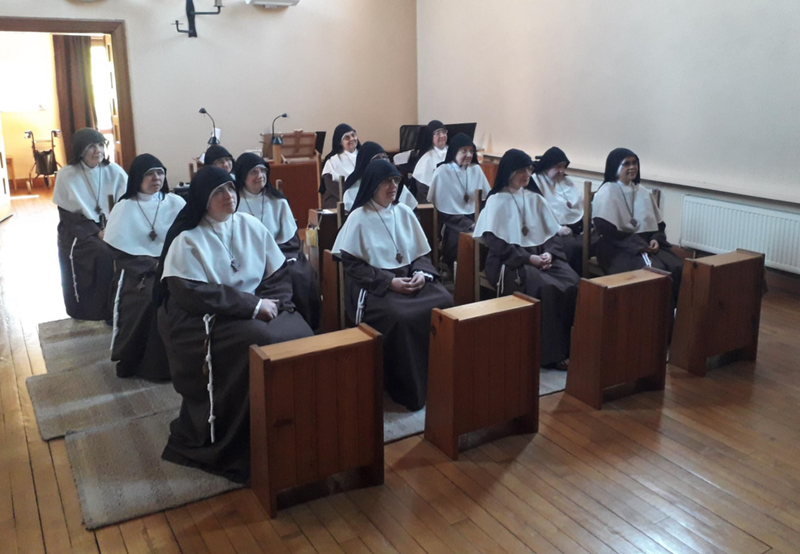 A community of nuns in rural Wales have just held a public auction of many of their monastery’s belongings as they await an imminent move which will see them exchange a rural lifestyle for city living. The Poor Clare Colettine Community has been in Hawarden for ninety years but in the face of mounting bills to restore and maintain their property they have discerned that the time is right to move to a Poor Clare community attached to a parish in Nottingham. The sale of their belongings, in June, was billed as a “unique, unrepeatable, amateur auction of ancient furniture, doubtful works of art, nunny junk, cloistered clutter, flotsam, jetsam, slightly off-white elephants and really useful odds and ends."